I was walking the bomber section of Elevated looking for something to feature for this review when my business partner, Ryan, suggested I do something from Jolly Pumpkin. “You’re always going on about the funk”, he joked. It’s true, I’ve been a bit of an advocate for sour ales and Jolly Pumpkin in particular since we first started developing our inventory. Full disclosure, one of my all time favorite beers is the E.S. Bam – JP’s spring seasonal, a “Hoppy Farmhouse Ale”. I remember trying to explain (giddy, mind you) what was so special about E.S. Bam to my wife the first time I tasted it. “It’s got this wild yeast… but it’s still hoppy…there’s this cute dog on the label”. Of course I failed then, not that she was very interested, but I digress. First, a little about the brewery. Jolly Pumpkin’s beers do not contain pumpkin. Well, one of their limited releases does, but don’t out yourself as a newb to your beer geek friends by suggesting they try this “pumpkin” beer. Stick to these facts until you’ve tasted a few of your own. They are open fermented, oak-cask aged and bottle fermented. 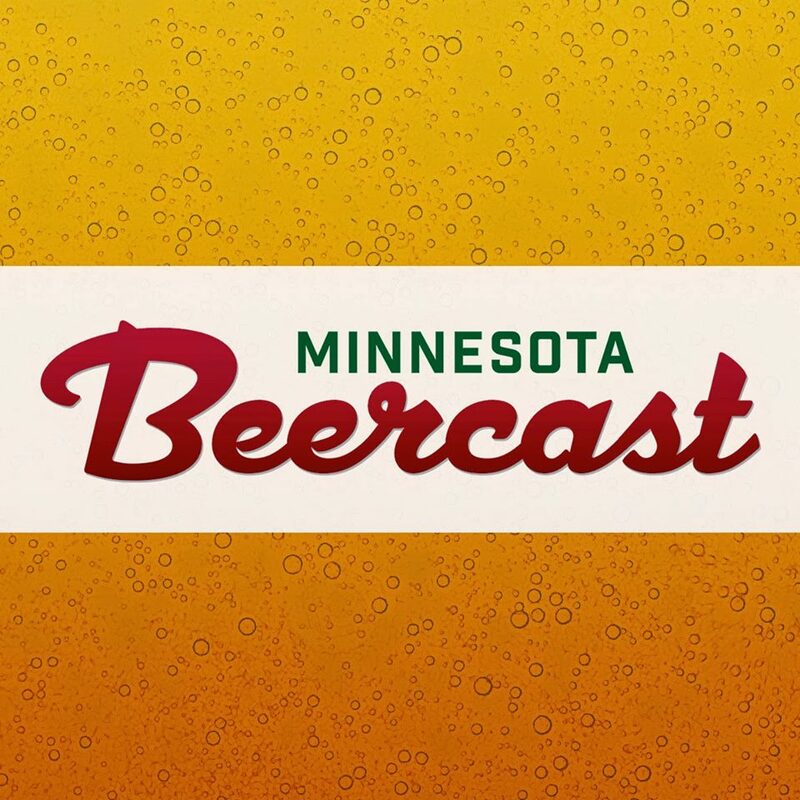 The beer that caught my eye for this review was Jolly Pumpkin’s Fuego del Otono or Autumn Fire. The label calls it an “ale brewed with chestnuts and spices”. Other sources have called it a Biere de Garde, but I’m not sure the category matters much. My question was, what is this fall seasonal doing on our shelf in March? Did it have any business being consumed in the next 6 months? That and the fact I hadn’t tried it before was enough for me to give it a shot. 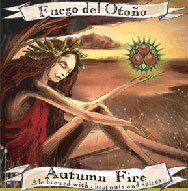 Fuego del Otono poured an invitingly bright, orange-amber color with about one finger of white head. I tasted it in a Belgian tulip glass. The nose; I know this sounds “stuffy” but if you are new to or want to become a better taster of beer, smell it! Shove your nose in there! Breathe deep, breathe shallow, breathe deep again. Swirl it your glass and smell it again. Do whatever you need to do. Interesting beers often have complex aromas that aren’t fully perceptible on first whiff. Anyways, as with all Jolly Pumpkin beers, this has the familiar smell of astringent funk. “Horse blanket”, “wet hay”, I just call it “funk” – in a good way. After that, I get a moderate lemon/citrus note with some subtle spice in the background. The taste is tart citrus up front. Fairly light bodied, with medium carbonation. The tart/sour flavor gives way to a nutty base with delicate apricot and light caramel flavors as well as some savory vanilla/oak undertones. The spice to me is quite minimal, maybe a touch of cinnamon. It finishes fairly clean and dry considering the flavors mentioned. Maybe it’s some cabin fever bias, but this beer seems right at home in the spring to summer. However, it could be different story with some more aging and I’m very curious as to what another year or two could do for this beer. For now, that bright citrus has me yearning for some sunlight and green grass. 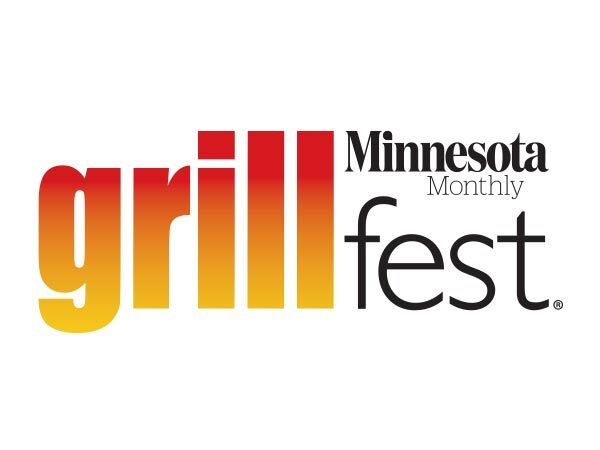 Some mixed greens with beets and goat cheese would be an excellent pairing. Or maybe some seared Ahi Tuna? Another direction would be a mushroom based pasta. Overall, I found this to be a surprisingly tasty, versatile and complex beer that would be good now or with some aging, and one that would go well with a variety of foods. A mystery wrapped in an enigma, wrapped in bacon. 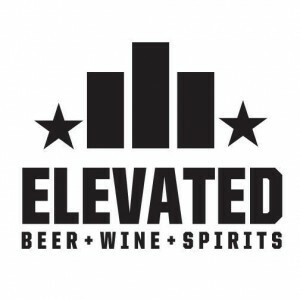 Tom is a co-owner of Elevated Beer Wine & Spirits. He is an electric home brew enthusiast with a penchant for the funk.